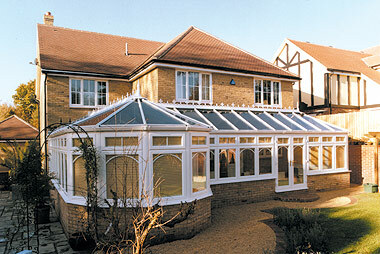 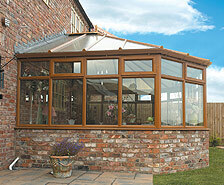 The Choices brand includes a range of high quality pvcu CONSERVATORIES with double glazing available in Swanley, Kent. 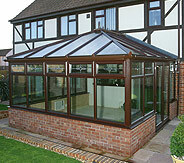 Whatever Double Glazed Conservatories product you require in Swanley, Kent, you can rely on your local Choices installer for the highest quality Doors, Windows, Conservatories or Garden Studios at genuine affordable prices. 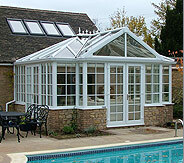 An expert in the field as a professional installer, who will ensure that you are delighted with the work carried out on your property.